Country living just minutes from city amenities!! 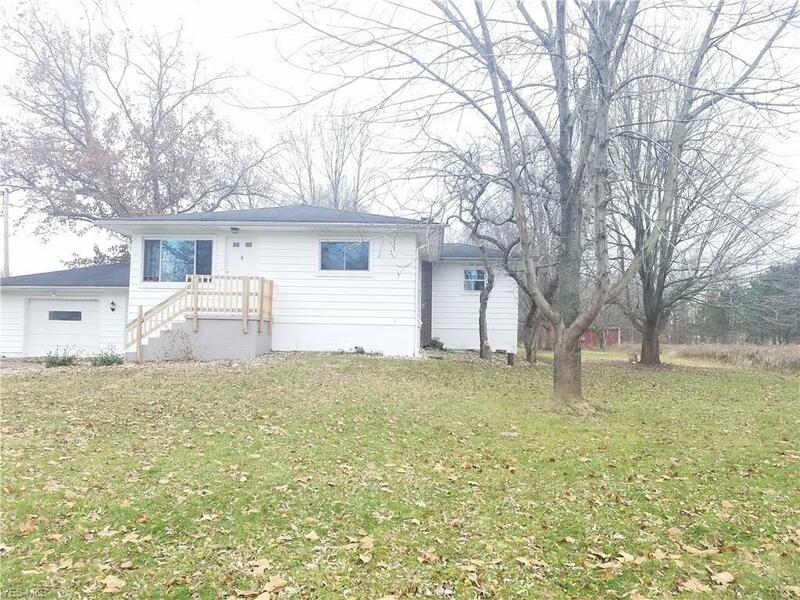 This 2 acre Sprawling Ranch has a attached sunny breeze way and 1 1/2 car garage as well as a separate 1 1/2 car garage in rear! 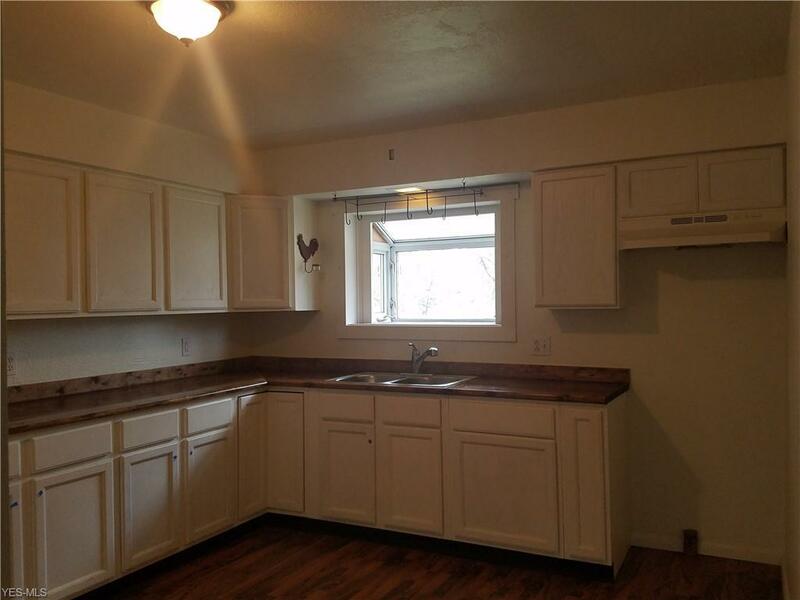 The updated kitchen is super sized with beautiful Bay window over the double stainless steel sinks, fresh white cabinetry, beautiful counter space, huge Pantry, bright & cheery overlooking back yard. Whole house has newer Vinyl replacement windows, new carpet & laminate flooring. In the master suite addition you'll find 3 closets, one is cedar chip lined, and a setting area! 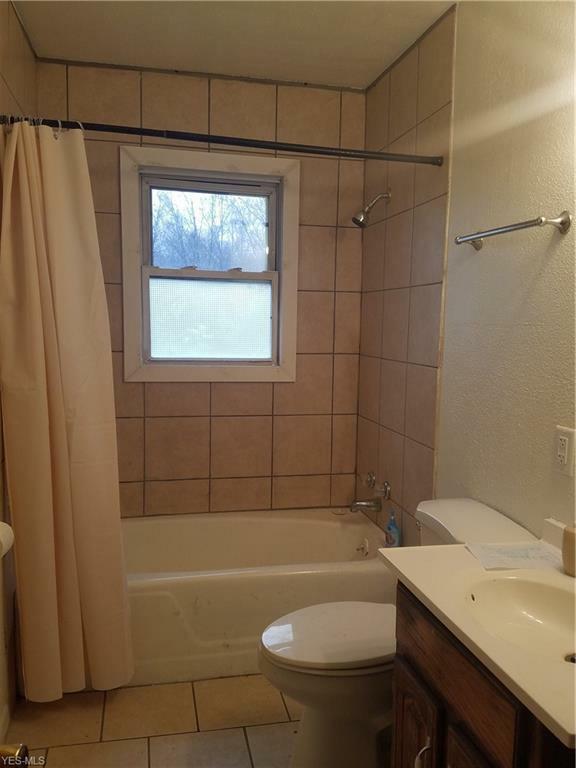 Full bath has been updated also with new vanity, GFCI outlets ceramic tiled tub/shower combo, exhaust fan & ceramic floor! Whole house has been freshly painted. 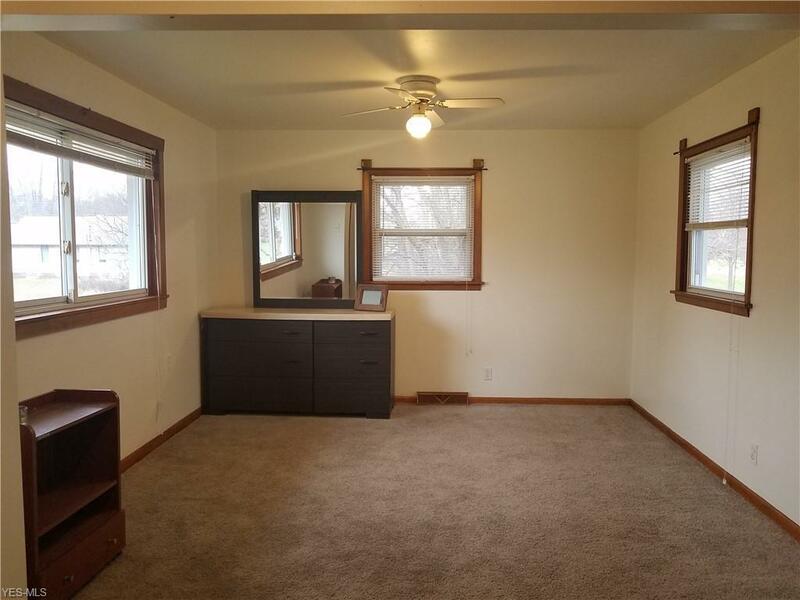 The first floor has 3 great bedrooms & the lower level has super sized painted, carpeted office or bedroom & a adorable playroom with new carpeting. Separate laundry room that's so large you could build a bath inside it! There is already a ceramic tiled shower in the basement. Hook up for electric dryer. Newer 2006, Bryant Furnace, brand new Hot water tank & all new Pex plumbing. Updated Electric Breaker box. Mahoning County has inspected & PASSED septic system & when plumbing is finished they will inspect the well . The 12 x 25 garage in back could be barn, workshop, or what ever puts you in your happy space, come with garage door & man dr. Property goes to tree line! Basement windows will be done soon.